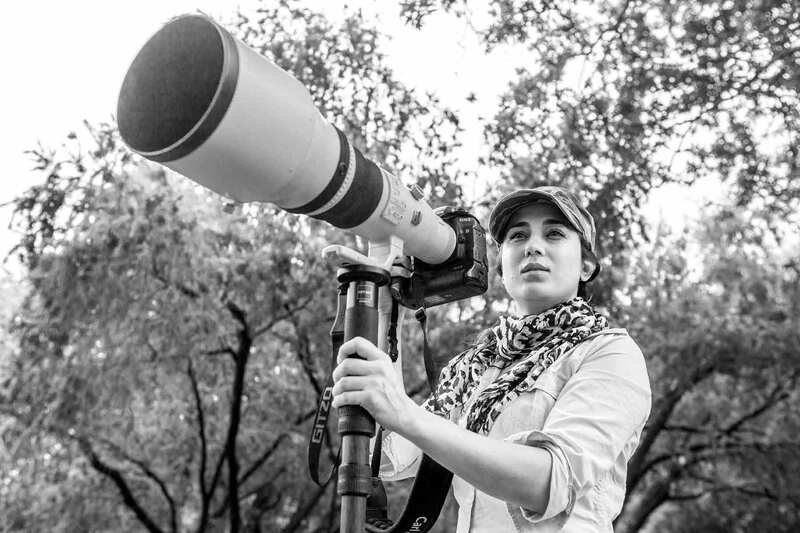 Archna is a designer by qualification and an adept Wildlife & Nature photographer by passion, for the last few years. Having graduated from the prestigious National Institute of Fashion Technology, New Delhi and she has been associated with design and its intricacies for over two decades. With an experience of more than a decade in teaching as a guest faculty at NIFT, New Delhi & Pearl Academy since early 2006, she has mastered the art of sharing knowledge. Self-learning and experimentation have brought her to where she stands today. Her journey has been one of inner discovery and has unerringly led to her combine her passion for photography with her deep love of wildlife. Having learnt the basics of photography under the able guidance of noted photographer Akhil Bakshi, she has honed her skills in the field for more than the last decade. Her work has brought her accolades and recognition, with her wildlife images having been published in the National Geographic, BBC wildlife Magazine (UK), Wildlife Saevus magazine, Times UK & various publications across the UK. Beauty In The Beast – An audio-visual show to raise awareness about our wildlife, at the Gulmohar, India Habitat Centre, March 2012. World Wildlife Week – Exclusive display of wildlife in Africa & India at the DOD Foyer, India Habitat Centre, 1st Oct- 31st Oct 2012. On Higher Ground – First solo exhibition on wildlife in Africa & India, at the Visuals Art Gallery, 27th Oct-1st Nov 2012. On Higher Ground – A solo exhibition on wildlife in Africa & India, at the Kriti Art Gallery, 15th Dec – 18th January 2014. In her quest for sharing knowledge, foraying into Photography Workshops was part of a natural process giving her maximum work satisfaction as a teacher who believes in sharing knowledge. Archna has also forayed into designing and developing Corporate Brochures, Corporate Calendars and Promotional Material for many business houses.